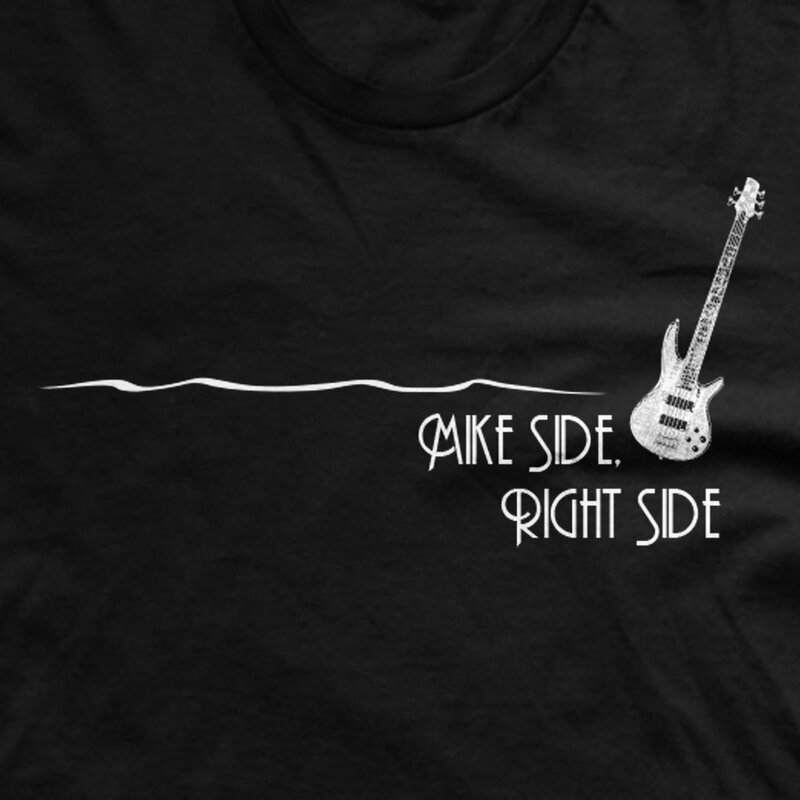 Next time you catch yourself at a Phish show, be sure to find yourself on the right side of things. It turns out the rage side isn't always the premium side. 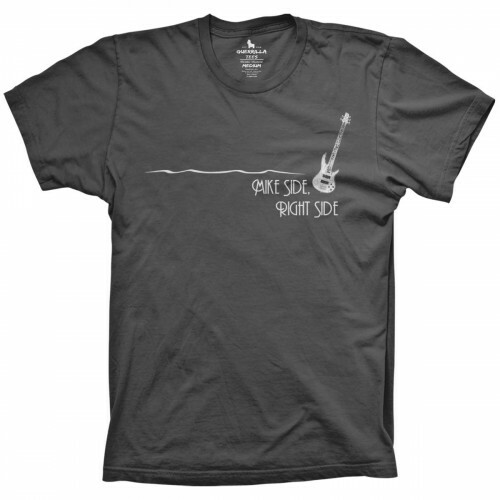 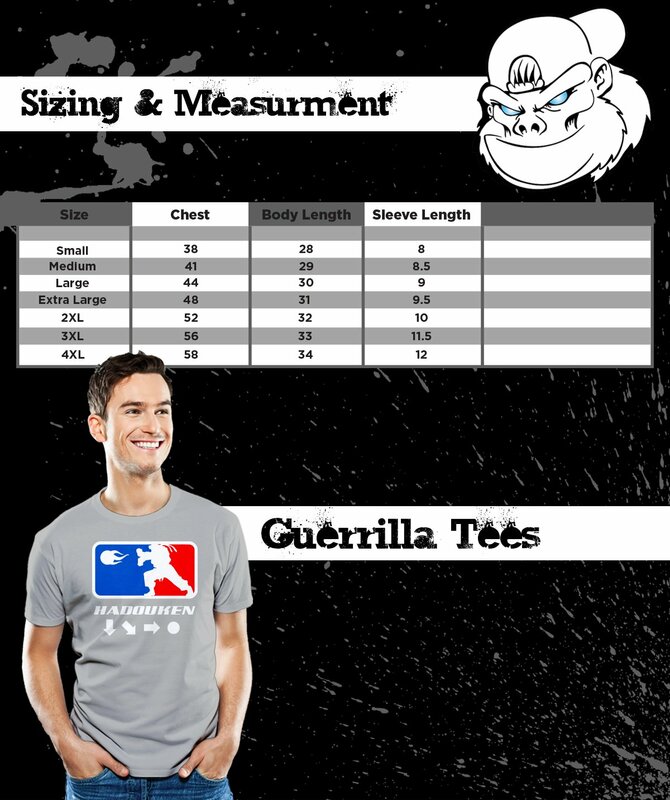 Hang out with Mike Gordon and his bass guitar and show your support by wearing our "Mike Side Right Side" funny Phish tshirt.